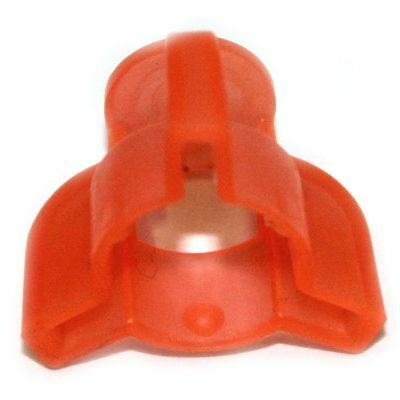 Having trouble with weeds and debris building up on your spinners? 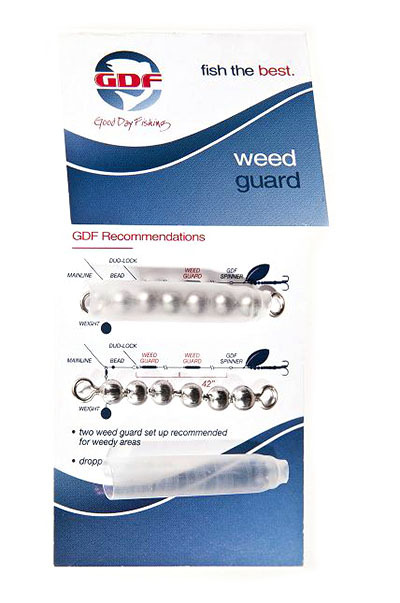 GDF® Weed Guards help keep your spinner clean. 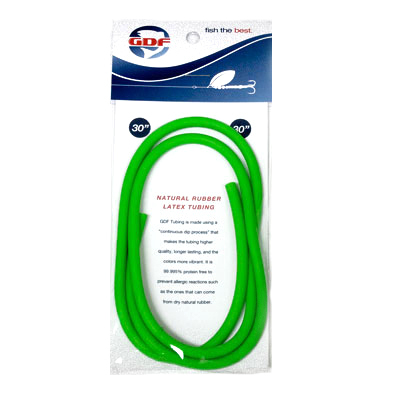 Recommended anywhere swivels are used in weedy areas like bays, lakes or tidewater, GDF Weed Guards include 10-6 bead chain, and are easily added to your line. 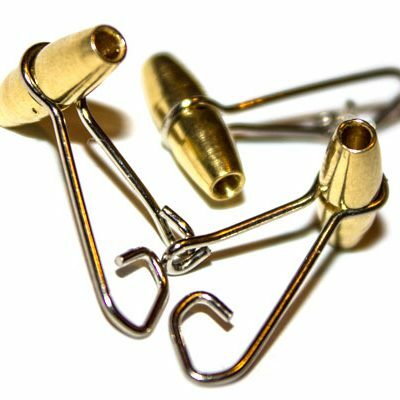 To add scent, apply gel to the bead chain and snap cover back into place. 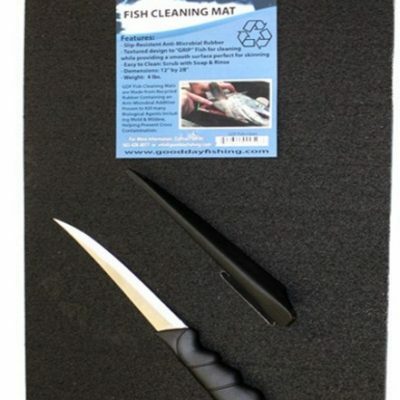 GDF Fish Clean Mat S (12″x28″) with free floating Knife!